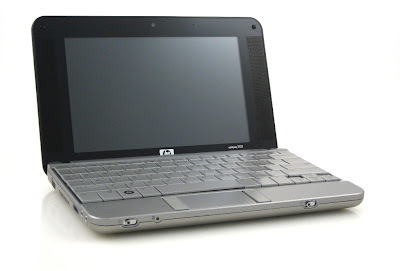 The HP 2133 Mini-Note PC is a full-function subnotebook aimed at the education market. It is available with SUSE Linux Enterprise Desktop, Windows Vista, and Windows XP and is considered a Netbook due to its scaled-down specifications. It is available in various configurations starting at US$499.